Chris Riddell, the 2015-2017 UK Children’s Laureate, is an accomplished artist and the political cartoonist for the Observer. He has enjoyed great acclaim for his books for children, winning a number of major prizes, including the 2001, 2004 and 2016 CILIP Kate Greenaway Medals. 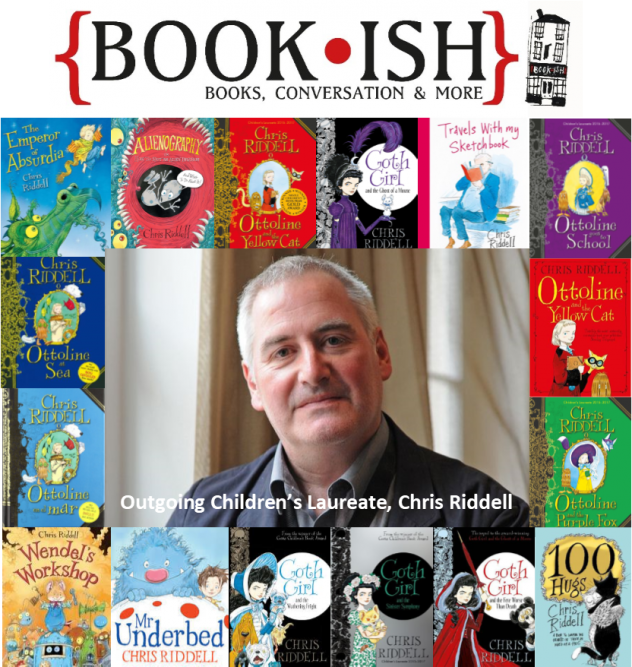 Chris will be talking about his Costa Award winning Goth Girl series, his writing career and his time as Children’s Laureate. Please be advised that his books will be available to purchase at a discounted rate on the day and that Chris will sign any books purchased. Of course, no one is under any obligation to buy, but if you would like to have the option of purchasing, please come to school with £15.00.